Do you need extra space for your family but unsure what your options are? With KB Glass in Bognor Regis we can help you provide this extra space with a conservatory. 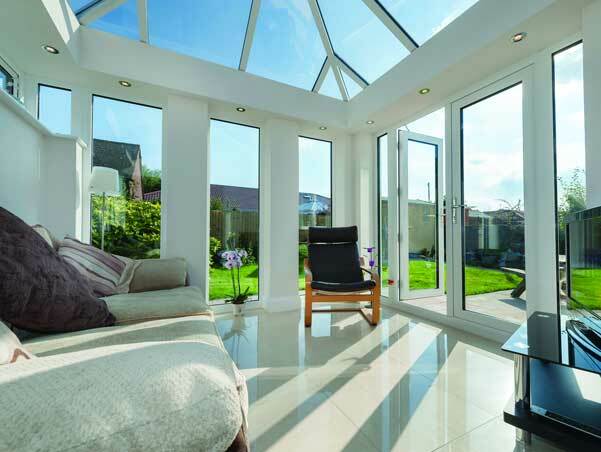 Whether you want to create a larger and brighter kitchen, or a garden room that opens right up in the summer - our conservatory range has something for you. We can provide advice on the most suitable conservatory or extension, with the most appropriate layout and structure for your lifestyle, needs and budget. 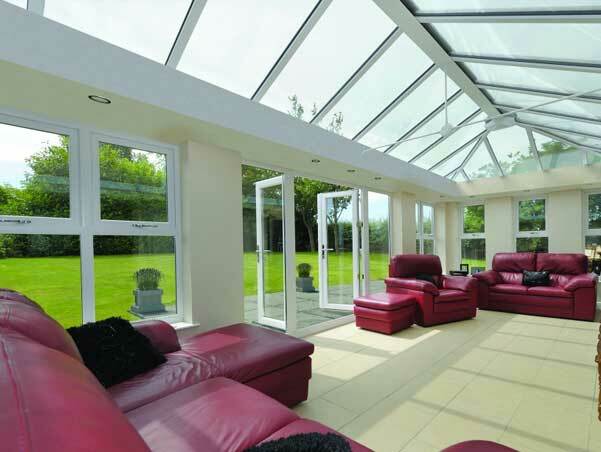 Conservatories in Bognor Regis - create the perfect space to enjoy all year round. 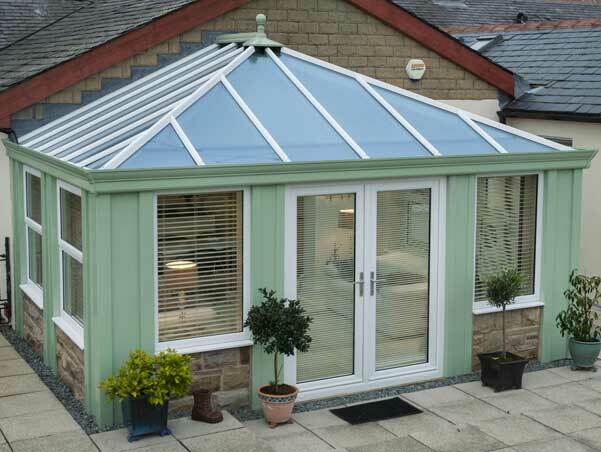 Contact KB Glass today to discuss options for conservatories in Bognor Regis. We will help you create that perfect space for you and your family.